or otherwise pay £3 at the door. 2) Opportunity for up to 5 minutes speaking for 9 businesses. Please email to [masked] if you are interested in speaking. 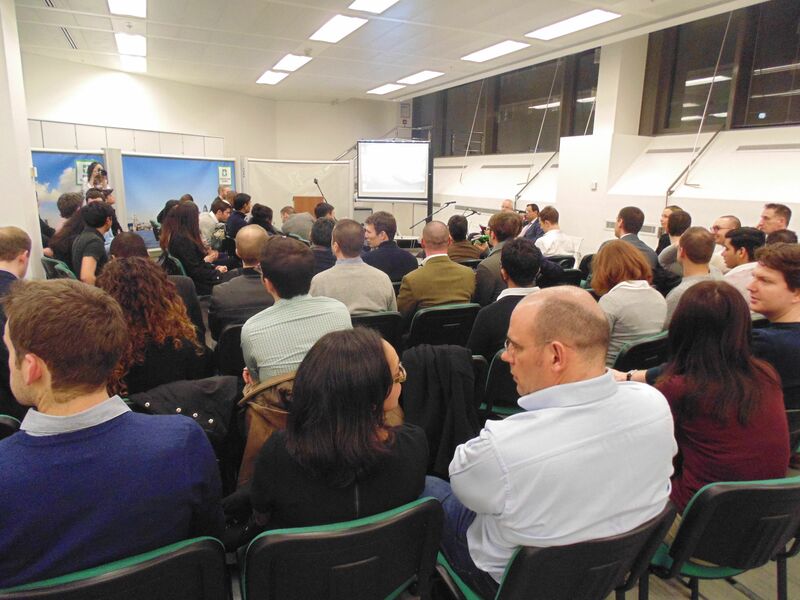 Are you organizing Tech Startups and New Ideas Night? Are you an organizer of Tech Startups and New Ideas Night ?